Patients with kidney stones are routinely advised to increase their liquid intake to decrease the risk of stone recurrence. However, the type of food they dine might also play a crucial role in stone formation. 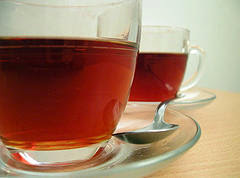 Tea is a popular, accepted beverage that is enjoyed every day by hundreds of millions of people across all continents. Tea also provides a dietary source of biologically active compound called flavonoid that helps prevent renal stone formation. Tea also contains many other beneficial compounds such as vitamins and fluoride. A growing body of evidence suggests that moderate consumption of tea may protect us against the formation of kidney stones. Lemon juice breaks up the calcium oxalate stones, dissolves them in the kidney and makes them to pass easily from the kidney to the bladder through urination. 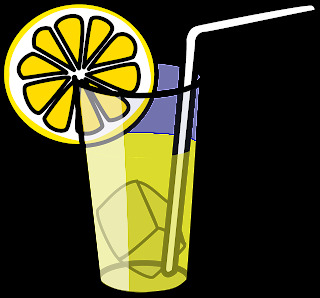 Lemon juice also makes the urine alkaline that inhibits the development of both calcium oxalate and uric acid stones. Hence consume them regularly. 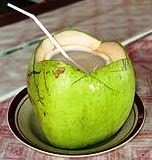 Medical research has shown consumption of coconut water to be very effective in dissolving kidney stones. Tender coconut water has been called the fluid of life where the electrolyte levels are similar to those found in the human body. It also acts as a diuretic as it increases the flow and production of urine. It is a natural isotonic drink, reduces the size of kidney stones and removes them. Daily intake of bananas is extremely protective for the health of kidney. 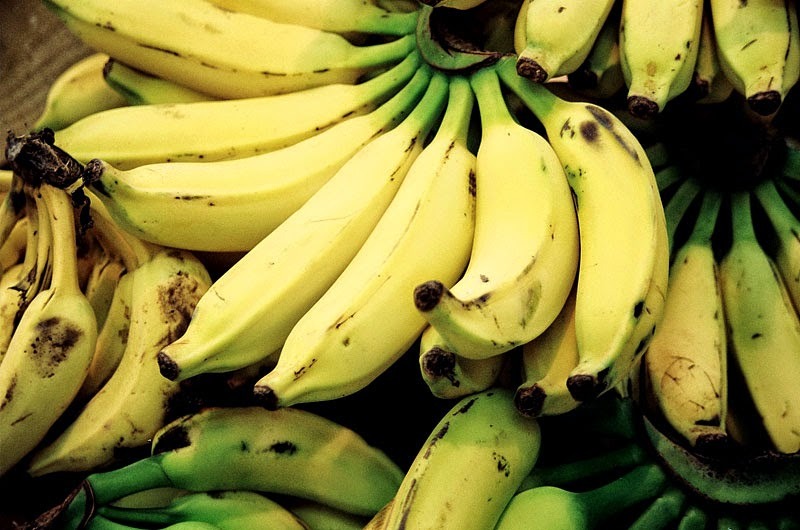 If anyone had kidney stones and he/she is trying to rule out reoccurrence, then he/she should have bananas often as they are rich in vitamin B6 which prevents the formation of oxalate stones. A glass of barley water will help increase urination, which will dissolve stones and flush them out of the body. It also contains stone inhibitors. As it exerts diuretic and healing effect, a glass of barley water plays a significant role in preventing the formation of renal stones.